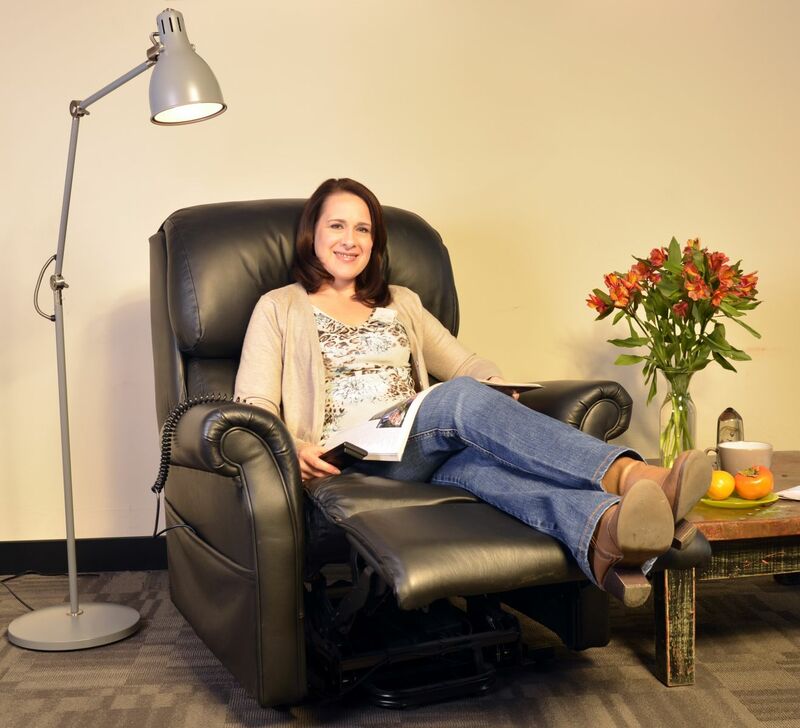 The Bluesky Healthcare Bed Chair is the perfect chair for those looking for ultimate flexibility in seating positions. 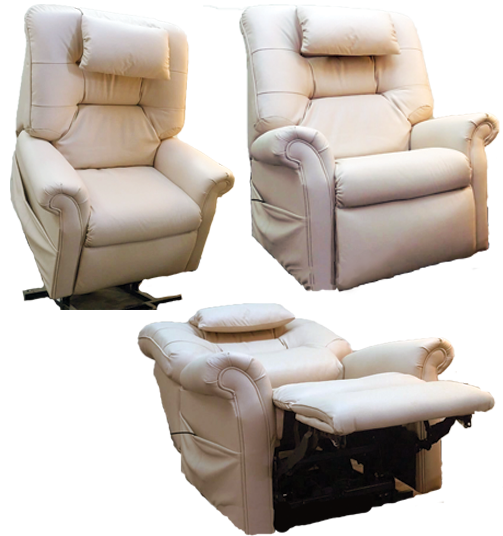 The Bed Chair has two motors; one to control the movement of the leg rest and the other to control the movement of the backrest. 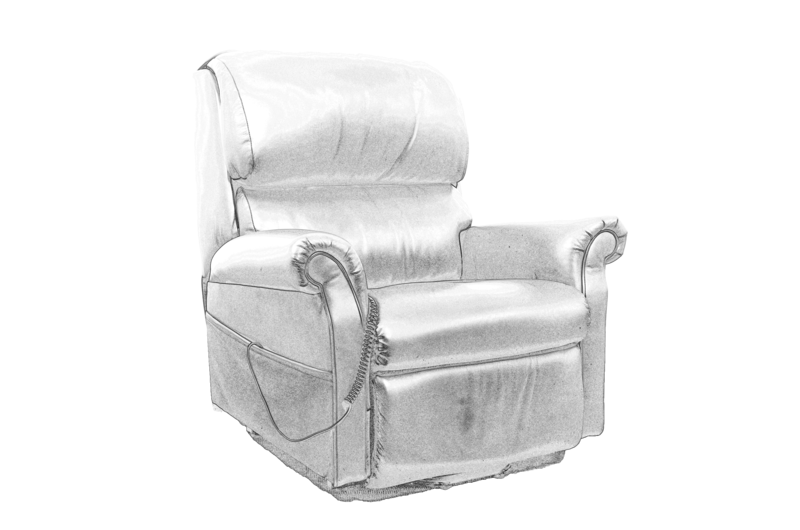 The backrest can be reclined to a horizontal position and the leg rest can be fully extended, allowing you to effectively turn your chair into a bed. 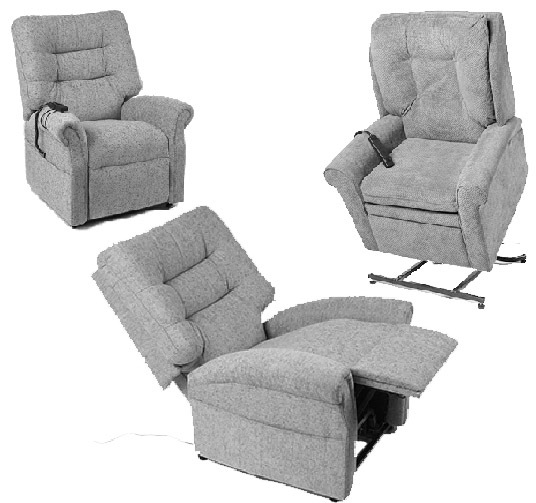 The ability to control the two movements separately provides an enormous range of flexibility when it comes to seating positions and leg lift angles. The movement of the chair allows the user to have a chair that they can truly sleep in. The Bed Chair is available in the three frame sizes of Large, Medium or Small in various fabrics and Materials. The Image below in black features a Black Leather Bed Chair with a comfort Back. All Chairs are available with two different backs Comfort (2 roll) or Classic. We also offer fully custom build Chairs. 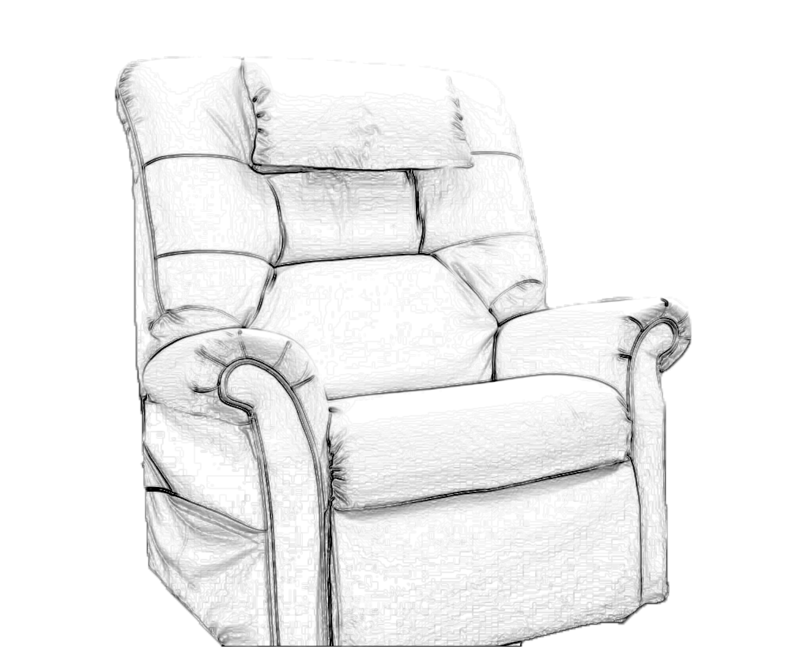 These chairs will be made to your measurements and requirements, giving you complete control of the look of your bed-chair. These custom made chairs are 100% WA made using high-quality materials. 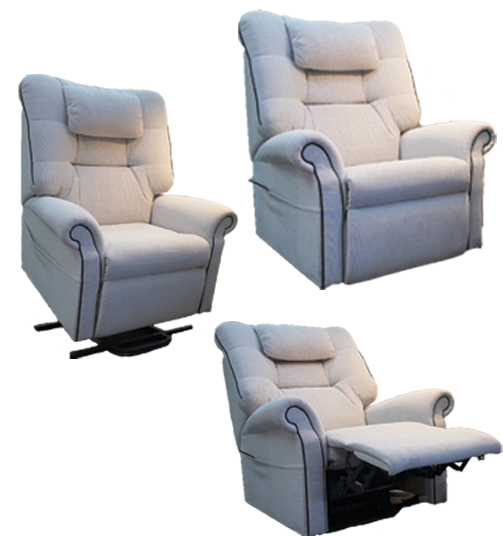 These custom made lifting chairs are Western Australian made using high-quality materials and come with a 5-year warranty.